Chiropractic is a science, art and philosophy that concerns itself with the relationship between the nervous system and function (health) of the body. As a chiropractor, I get to help people who suffer from a variety of health issues. The chiropractic approach to better health is to detect, reduct, and prevent nervous system dysfunction due to pinched nerves and muscle spasms. The chiropractic profession specializes in natural and preventative health care. Pain is one of the body’s many defense mechanisms. It is meant to act as a warning, informing the brain that there is something wrong—something that can potentially inflict more bodily harm. In many cases, pain is experienced in a flash and then subsides just as quickly. There are instances, however, when one remains in constant pain. Pain can be a chronic problem, with some people even experiencing pain for years. Causes may vary, but certain medical conditions, past injuries, and a critical problem with the musculoskeletal structure are among the possible reasons for chronic pain. If you are suffering from pain and are looking for effective pain relief treatment, consult a chiropractor at our Manalapan-based practice at your earliest convenience. Don’t Ignore These Warning Signs. Call Us… Covered Bridge May Be Able To Help. We also have a massage therapist and medical Doctor on staff. 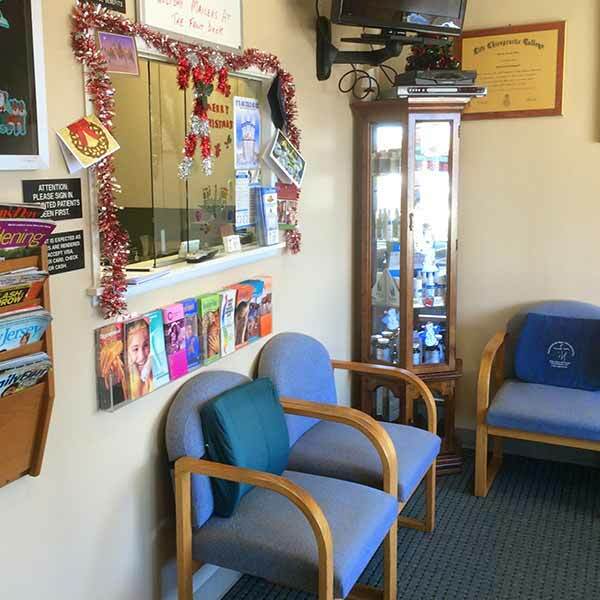 Dr. Keith G. Schnappauf is the clinic director and resident chiropractor of Covered Bridge Chiropractic and Wellness Center located in the WAWA strip mall at 345 Union Hill Rd, Manalapan, NJ 07726. He also services Marlboro, Morganville, Englishtown, Colts Neck, and the entire surrounding area. Dr. Keith specializes in gentle chiropractic treatments and has a 2-year post graduate degree in biomechanical spinal exercises. He utilizes state of the art equipment and has spinal decompression tables for chronic lower back pain, as well as new Cold Laser therapy. Dr. Keith is also certified in electrodiagnostic nerve testing for peripheral Neuropathy. He has been in practice for 27 years and graduated in 1987 from Life Chiropractic College in Atlanta, Georgia. Dr. Keith is also licensed to practice in Florida and takes over 100 continuing education hours per year. 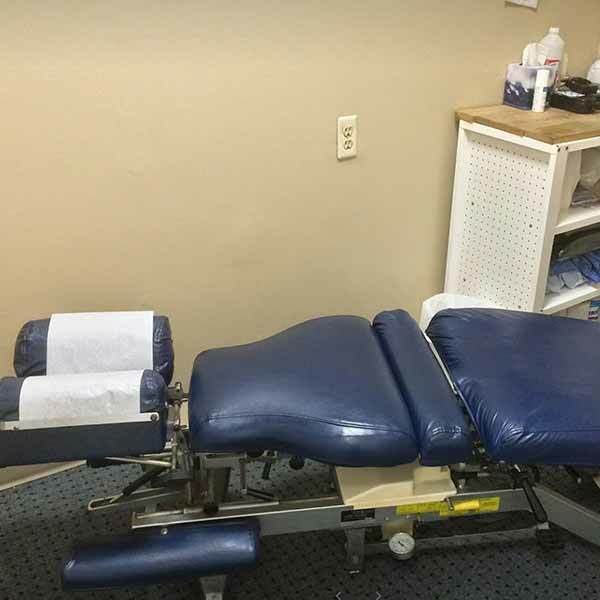 He is a member of the American Chiropractic Association, the New Jersey Chiropractic Association, the Florida Chiropractic Association, and the Monmouth/Ocean County Chiropractic Association. Covered Bridge Chiropractic and Wellness Center has a medical doctor who specializes in pain management and also a certified massage therapist on staff. All insurance plans are accepted. During your appointment, Dr. Schnappauf will conduct a thorough examination to identify the direct cause of your pain. After the initial examination, he will draft a personalized treatment plan to help you achieve the pain relief that you deserve. We thoroughly believe that everyone, regardless of age, deserves to live life to the fullest, and not inhibited by pain in any form. Covered Bridge Chiropractic and Wellness Center is proud to treat patients from the following locations and other nearby areas. Click the button below to download services brochure. A complete consultation with the doctor to discuss your problem or your child’s. A comprehensive examination and x-rays, if necessary, will be performed to locate the cause of the problem. A complete review of findings with recommendations for care will be scheduled. If yours is not a chiropractic case, referral to our medical doctor will be made. Treatment recommendations are not designed based on insurance coverage but rather on what you need to correct your problem. We do your billing and will be happy to verify your insurance and call for pre-certifications as needed. 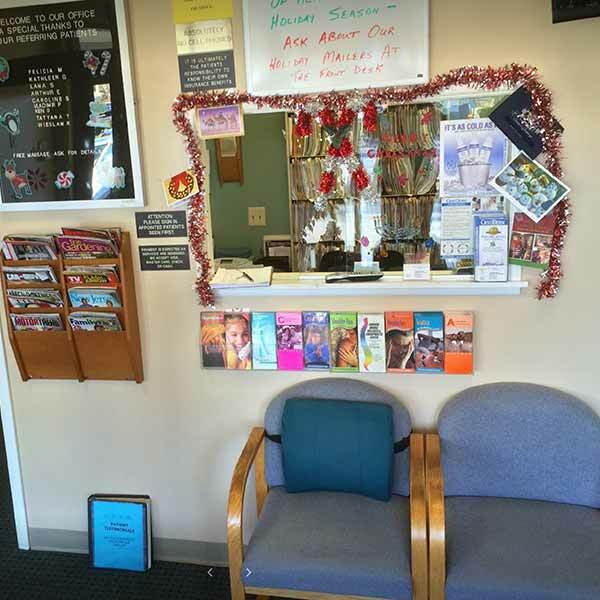 Our office accepts cash, checks, VISA, Mastercard, and Discover for your convenience. Payment plans are also available. Ask for details. Click the button below to download the form you need to fill out if you’re a new patient. 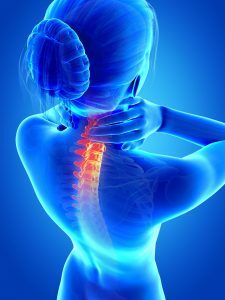 Chiropractors focus on correcting disordered vertebral joints, which include vertebrae and their boney projections (called facet joints and spinous or transverse processes), shock-absorbing cartilage discs, muscles, ligaments, and nervous tissue. Subluxations – abnormalities of this vertebral complex – affect health by impinging on nerve roots as they exit the complex through channels called intervertebral foramen. If you suffer with any of these problems then the addition of this therapeutic medical laser in your treatment may expedite your healing time. This advanced, state-of-the-art device is the latest technology to alleviate the disabling effects of lower back and neck conditions. It has helped hundreds of suffering people to live pain free and prevent surgery. 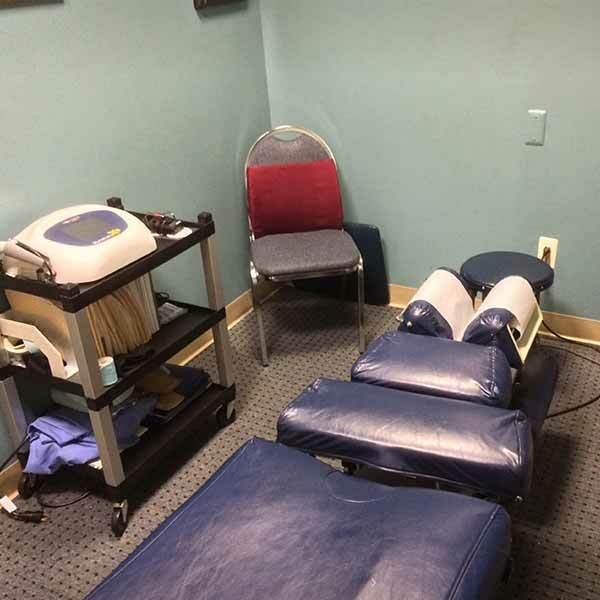 Decompression therapy, a true breakthrough solution for the relief of neck and low back pain, is designed to release pressure on spinal discs, nerves, and joints that are causing your pain. In conjunction with decompression therapy most patients receive rehabilitative exercises supervised by Dr. Schnappauf, who has a two year post graduate degree in spinal exercises. This enhances your recovery. 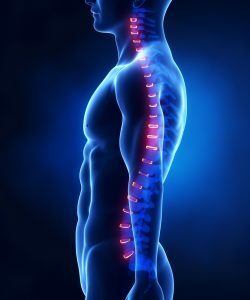 Our office utilizes gentle, low-force techniques including state-of-the-art spinal decompression for low back pain and disc problems. Massage therapist on staff. MD on staff. Rehabilitative exercises will be recommended as needed. Relaxes tight muscles and eases muscle aches. Promotes deeper and more restful sleep. Reduces Blood Pressure and relieves stress. Promotes greater alertness in mental functioning. Increases circulation and flexibility, improves muscle tone. Chiropractic emphasizes non-invasive therapies, such as manual treatments, physical therapy, exercise programs, nutritional advice, orthotics, and lifestyle modification. Dr. Keith G. Schnappauf is a member of The Wellness Education Foundation (WEP). The WEP falls under the guidelines of the Internal Revenue Code section 501(a) as described in section 501(c)(3). The WEP status classification is 509(a)(2). Our EIN is 63-1063317. The purpose of the WEP is to educate the public about wellness concepts as they relate to the whole person. Including… physical, mental, emotional and social aspects of life. We find there is a continual need to spread the doctrine of health and wellness to the public… for a better world tomorrow. 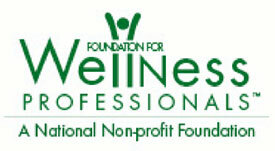 The Wellness Education Foundation was founded in 1992. There are over 500 members throughout the United States. Volunteers have worked with The American Red Cross, The American Heart Association, The Salvation Army, senior citizen centers, hospitals, schools, businesses, governmental agencies, as well as other civic organizations. Volunteers such as, Dr. Keith Schnappauf, educate the public about wellness through screenings, surveys, public service announcements, radio broadcasts, complimentary health services, seminars and workshops. The Wellness Program can reduce stress, absenteeism and increase production at the workplace. If you wish to schedule a seminar / workshop, send us an email with your request or give us a call (732) 536-8700. Leave us a review and like us on Facebook!